Sometimes you want to take a break from the city and get away from the hustle and bustle! 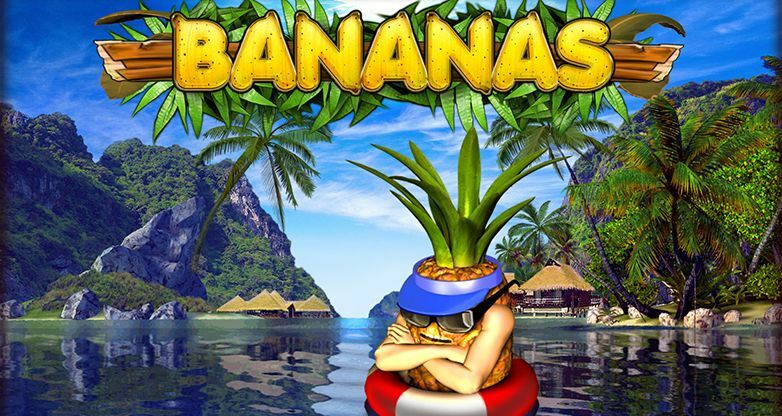 The sea, the sun, golden sand and ... bananas? 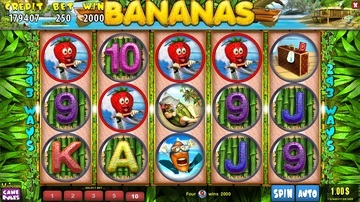 They are not just fruit, but a juicy game by MainamaGames! 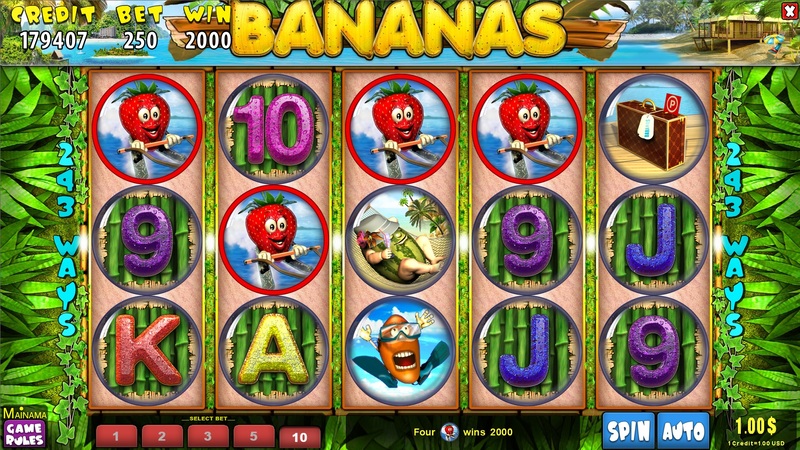 A classic slot with interesting design, bright funny characters and tasty prizes. 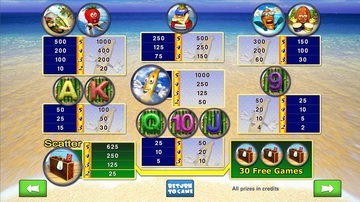 The atmosphere of the game will transfer you directly to the beach full of fruit mood. 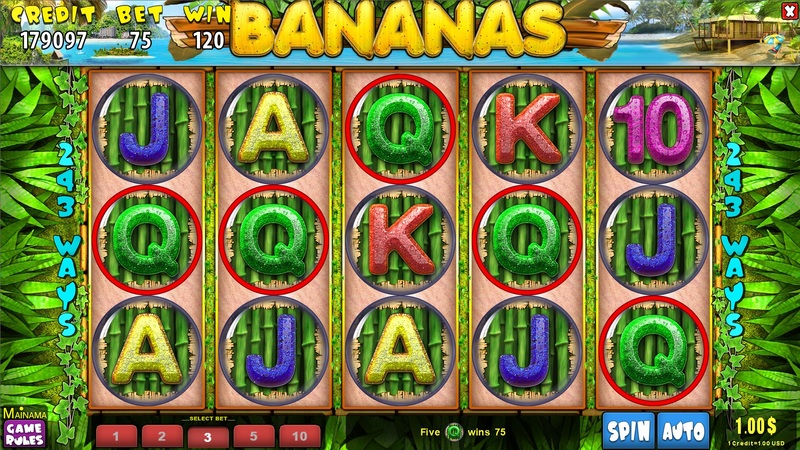 The banana substitutes all the iconic images except for the suitcase image. 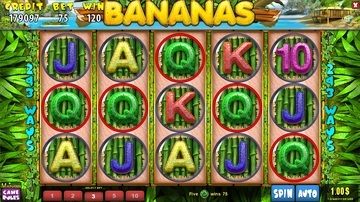 1 banana or more in a winning combination shall double the prize. But this is only the beginning! The image of a suitcase is a scatter. 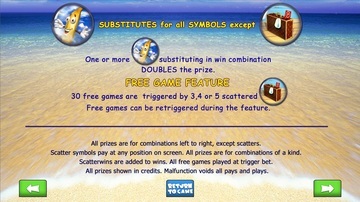 For 3, 4 or 5 suitcases the player shall get 30 free scrolls. 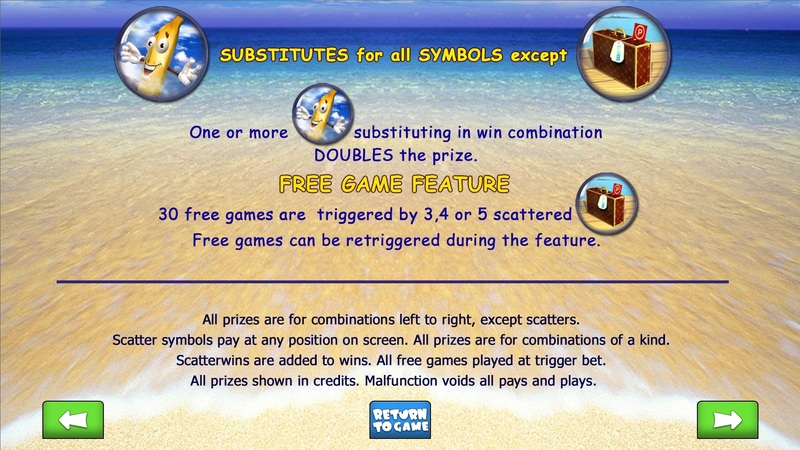 The bonus game can be rewon during the current free scroll. Allow yourself a holiday in an unusual company and the sea of ​​prizes with MainamaGames!